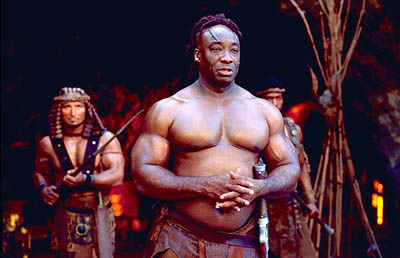 Black and Bulky Michael Clark Duncan looks like a man of health. Well this week he passed away from a heart attack. I found it to be very sad news. Duncan’s most current role was as Leo Knox in the show The Finder. Unfortunately the show was canceled after just one season. I thought it was great. He is best known for his role as John Coffrey in the film The Green Mile. He received and Emmy and Golden Globe award for his performance in the film. 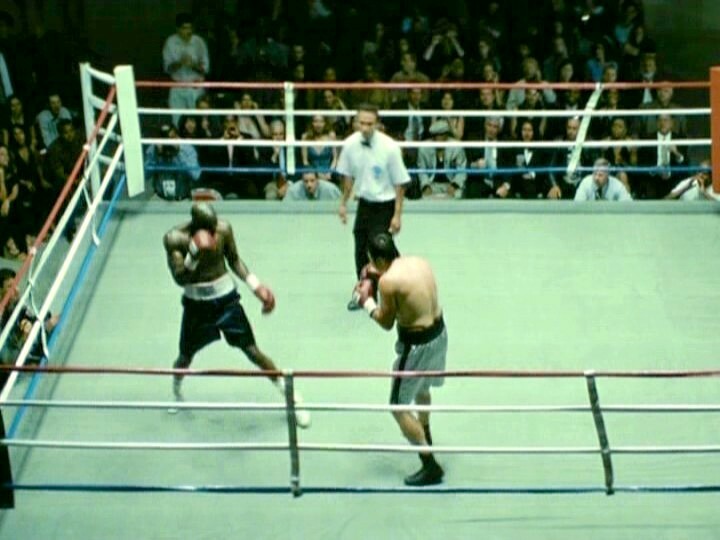 Categories Black Male Celeb Shirtless, Male Celebrities Shirtless, Michael Clark Duncan, Shirtless Black ActorsTags Male Shirtless Celebs, Michael Clark Duncan, Shirtless Black Male Celebrities, The Finder, The Green Mile. 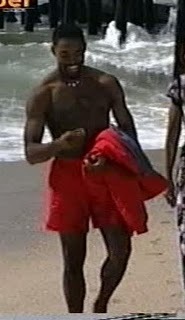 Shirtless Jason Winston George is one of my favorite Black Male Actors around. He seems to make longer than usual appearances on TV shows. He has had regular parts but the shows have been cancelled. 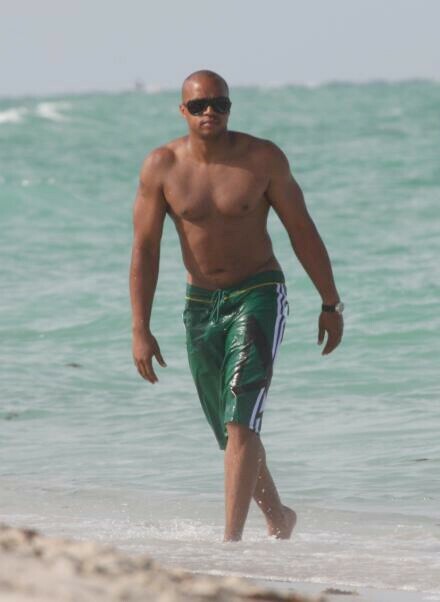 He is currently playing a small recurring role on Grey’s Anatomy as Dr. Ben Warren. 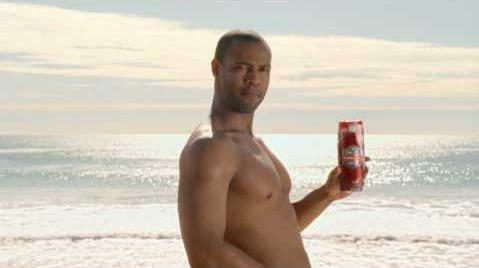 Shirtless Donald Faison is best known for his role as Dr. Christopher Turk in the TV comedy Scrubs. 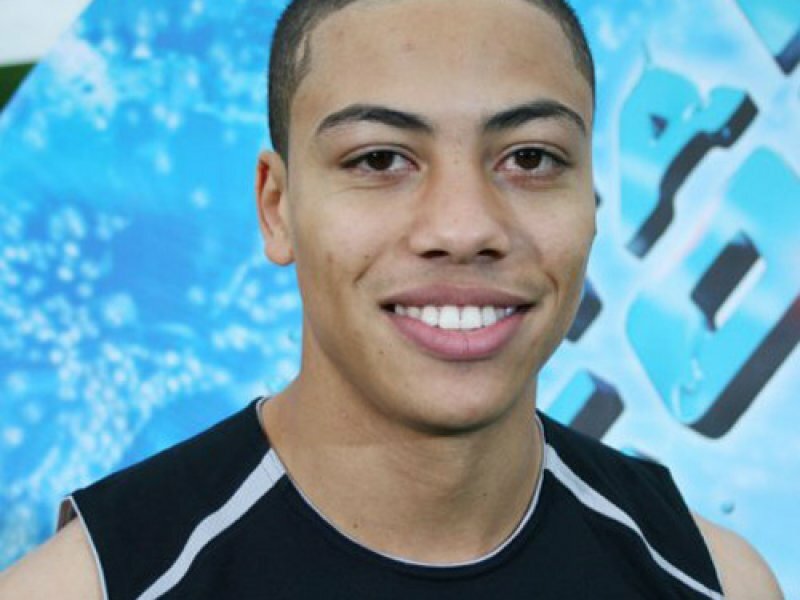 Faison took a small role in the 2011 show Love Bites but it was canceled before it got a chance to really get going. He will be playing the role of Phil Chase in the TV series The Exes which premieres November 30, 2011. Shirtless Mario Barrett keeps himself busy as an R&B singer, songwriter, actor, producer, dancer, model and philanthropist. Mario was ranked by Billboard #98 on their “Artist of the Decade” list. 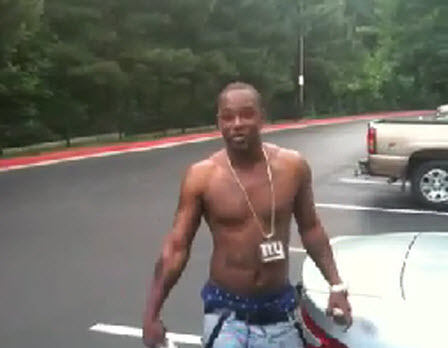 Shirtless Cam’ron is a musician that has been part of two groups including The Diplomats (also known as Dipset), and The U.N. (Us Now) group. He has also done some acting.